She might still only be 26, but it feels like Laura Weightman has been among the cream of British middle-distance athletes for a lot longer. Weightman was just 21 when she made her first Olympic Games, reaching the final of the 1500m at London 2012, and has since gone on to win Commonwealth Games and European Championship medals, as well as reaching her second Olympic final in Rio and finishing sixth in the World Championship 1500m final in London last summer. Like most athletes, Weightman’s athletic career began at her local club Morpeth, in the North-East of England, where she showed early promise on the track and cross-country. 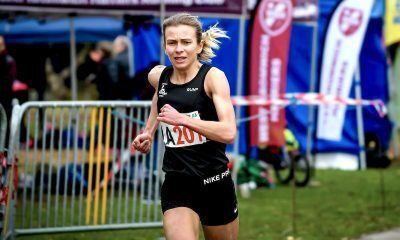 She won her first English Schools title on the track as an under-17 athlete over 1500m in 2007 and the next year made her debut at the Mini Marathon in the under-17 women’s race. 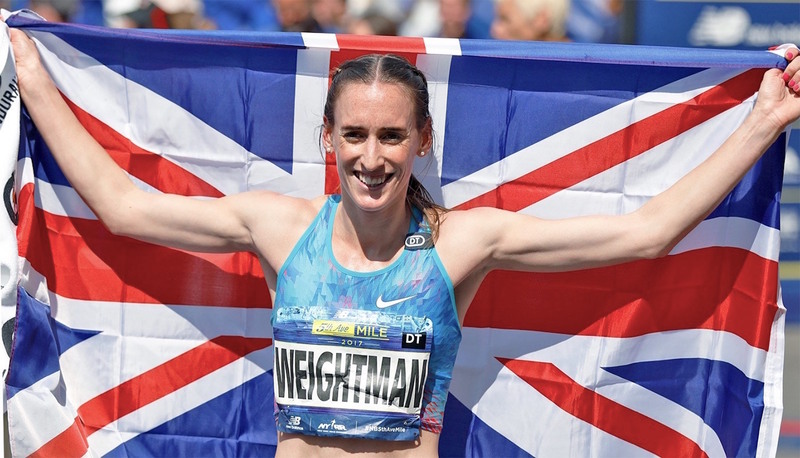 And despite having competed at a number of high-profile events before, Weightman can still remember the excitement at being part of the Northumberland team heading down to the capital. “Oh, it was definitely a big event,” said Weightman. 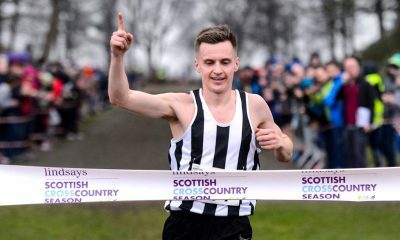 “I had been to quite a few English Schools championships and won the 1500m at the English Schools on the track the previous year, but this was still big. “It was a long trip from the North East down to London on the bus which seemed to take forever but we were all part of a team and it was a really exciting trip to be part of. Weightman can’t remember much about the race itself, but there is one thing she won’t forget. “I honestly can’t remember the actual race that well,” she said. “I know I didn’t think I performed that well and I didn’t feel too good. But you always remember one thing and I’ll always remember it was a dead heat between me and another girl for fourth place. The other girl (LouLou Rowlands of Surrey) was given fourth and I think it all came down to the position of her timing chip on her leg. The under-17 women’s race that year was won by Louise Small, representing Hampshire, who just pipped Lauren Howarth (Greater Manchester) to victory. 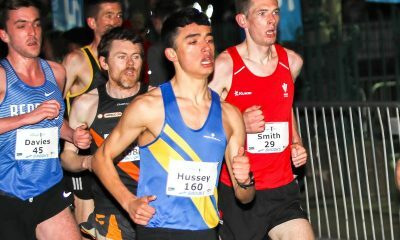 Both Small and Howarth have gone on to represent Great Britain in the senior ranks and are among the country’s leading distance runners. But of the class of 2008 in the under-17 women’s race, Weightman has indisputably gone on to have the most success. She will head to the Commonwealth Games on Australia’s Gold Coast looking to add to the silver medal she won in the 1500m in Glasgow in 2014. She will be stepping up to the 5000m for the first time in a major championship in Australia after close consultation with her coach Steve Cram, the former world champion and world record holder for 1500m who is now the BBC’s leading athletics commentator. Weightman said: “I’m really excited about heading to Australia and doing the 5000m which is something different for me. It’s a change from the 1500m and I’m looking forward to it. Cram will once again be commentating on the Virgin Money London Marathon this year, but first he will be in Australia commentating on the Commonwealth Games and plotting a successful championships for Weightman. “You get used to hearing Steve on commentary,” laughed Weightman. “We always have a laugh about his London Marathon commentaries because he always seems to be talking about the weather. He really should have been a weather man.